How can you avoid summer learning loss, especially in mathematics? Simple - do lots of real-life math in the kitchen! 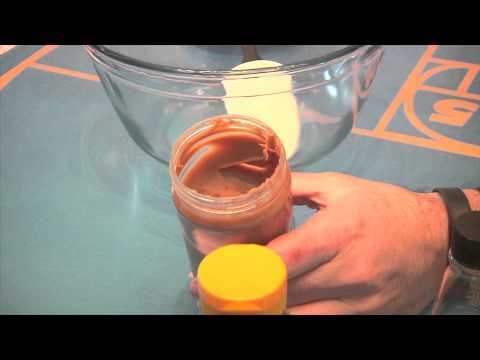 Enjoy this O Wow Moment with Mr. O from the Children's Museum of Houston as we take a moment to explore conversions and ratios while making a no-cook recipe for delicious energy bites! Many thanks to ExxonMobil for sponsoring this video.